… neither of which is lottery winner. I started this post over a year ago when I was working on my boring series of alphabetical posts. Don’t worry I won’t link any of those 26 posts here. It all began with a vocabulary game I have my students play in class every day. The game is much like the Heads-Up game which is an app on Android phones/iPhones. My game is quite similar although the technology is much savvier shabbier. One player holds an unseen word to his/her head while the other gives clues to help the player determine the correct word. The goal is to correctly name as many words as possible in one minute. If the cardholder identifies the correct word, a point is scored. The clue giver can also tell the player holding the word to pass. The team with the most points after one-minute wins. Instead of using an iPhone, my students use a low tech device called an iCard. In case you’re new to the latter form of technology and because visual learning usually produces excellent comprehension, let me elaborate using my photo-journalism skills. When it comes to technology, I am frugal…I can get two iCards for the price of one. The former name index card for iCard, not so trendy to 5th graders. It was indeed like a touchdown, and I truly believe this genuine gameplay increased their understanding. I soon introduced the game into my written language lessons when we were told we could no longer teach vocabulary in isolation. While I tend to agree with the premise of memorizing words and definitions on a list does not necessarily increase true understanding, I thought there has got to be a way to include building vocabulary as students had significant deficits. The game engaged them and it didn’t feel like pencil and paper learning. In many ways, they were creating their own understandings by trying to communicate the definition to another. Now that you understand the game, I would like you to refer back to the two words written on the iCards in the photo. What a glorious word and one that was new to 100% of my 5th grade students. 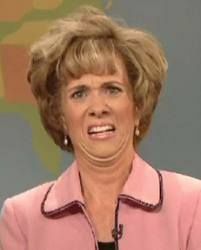 I like it when my students can use context clues to determine a definition of a word, so a sentence to paint a picture for them… I watched a student dawdle back to the classroom after using the restroom down the hall. 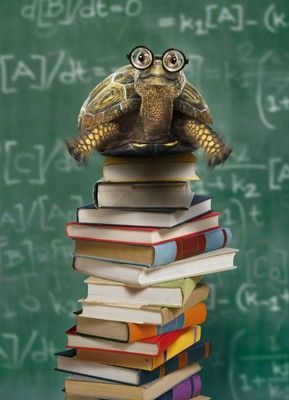 “The learning will wait, I have locker tags to read”…says every student who discovers the amount of time they can spend outside of the classroom in the hall. They knew exactly what the word meant and began to use it similarly when playing the game. Before you knew it they themselves were heard in discussions with each other, “Please stop dawdling at the pencil sharpener, I need to sharpen pencils too.” In my mind, they said please, but that may not have always been the case. Needless to say (and probably, once again only in my mind) my game was a success. The other word in the photo above is kettle. When I learned students had not a clue of this word, I honestly was shocked. They had no life experience with a kettle. Well now that we have established that I am of the generation of her grandmother, my tea may now have a bitter taste. Scary, but I may see an actual resemblance to myself. It seems a tea kettle may no longer be a thing in most homes. We own a tea kettle, but we are not big tea drinkers. In the summer months, we usually make a few batches of iced tea using our kettle, but otherwise, it just sits on its throne (the back burner of our stove top) in a state of “shiny-ness”. Most of the students thought making tea meant boiling water in the microwave…obviously, this is a method that does produce steamed water so I wasn’t about to split hairs, but I knew the word kettle would find its way into one of the many literary texts life may impose upon them so they would need to learn the word kettle. 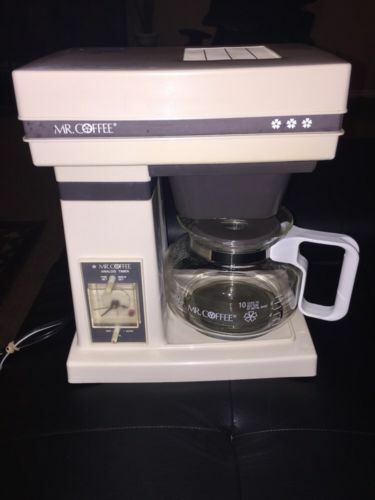 Since this original maker, we have probably killed about one dozen coffee makers. We don’t do a lot of research when buying a coffee maker because we are usually buying a brand new coffee maker under duress…approximately 10 minutes after we discover the one sitting on the counter has died. With the death of a coffee maker comes an immediate quick trip (no dawdling involved) to Dunkin’ Donuts for medicinal purposes so we remain on an even keel in the wee hours of the morning and the rest of the day. Our current coffee maker is a Black & Decker. I wish I had bought two of them when our last one died because then I would have a replacement that I actually like and brews decent coffee, but alas I did not. At present, the kettle is brewing for summer tea and I will dawdle about the house now that I have finished some summer purge. The gentleman who has been helping me unload at the Goodwill and I are becoming fast friends…I may bring him some sweet tea, not that he has time to dawdle. Some people still work in the summer. So I managed to write a post about two words, hopefully, I didn’t put you to sleep. One of my molars chipped off this morning so to the dentist I go… and the convenience store because even though I do have dental insurance, I’m pretty sure I may need some lottery winnings. This entry was posted in Uncategorized and tagged coffee, tea, vocabulary. First off, thanks for not linking in any of your alphabet posts. Not that I thought they were dull, I didn’t, it’s just that I find massive linkage off-putting. Love your iCard game – so clever. My daughter is going into teaching in Sept. and I’ll fire this post at her. She was teaching English in Spain and had great success with her “Jeopardy” game and I know she’d really enjoy seeing your idea. 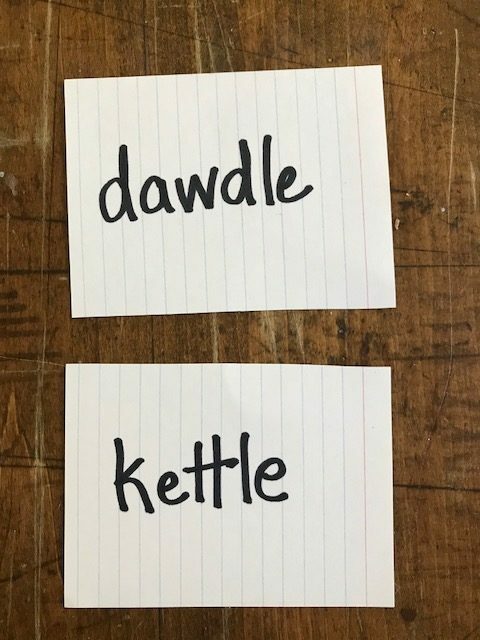 Now you’ve got me wondering if Canadian kids wouldn’t know “kettle.” I suspect they’d have trouble with “dawdle” but tea is usually made here using a kettle, not the microwave. You’re sweet to say the alphabetical posts weren’t dull, with the exception of the B word post…those 26 posts practically killed me. I used to play Jeopardy, but it took too long to get through a game…anyway, glad to see a kettle is still used up north. I find most students don’t know “dawdle” until they recognize it in their own behavior. Take Care. 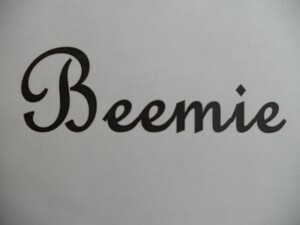 I am so glad I found your comment to a fellow blogger’s post and decided to visit someone called Beemie. I thoroughly enjoyed your story of how you got to Baltimore. I will return another day.